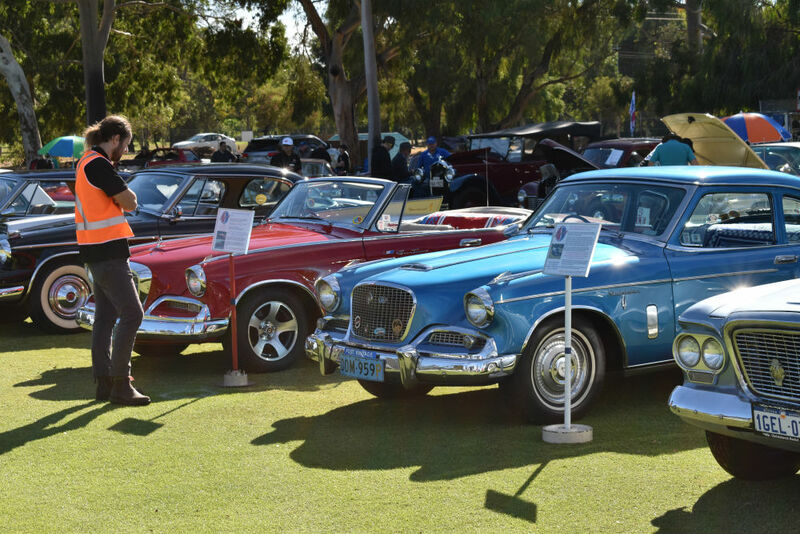 The Curtin Radio Classic Car Spectacular is on again. Sunday April 14, 2019 at the Trinity College Playing Fields in Waterford. 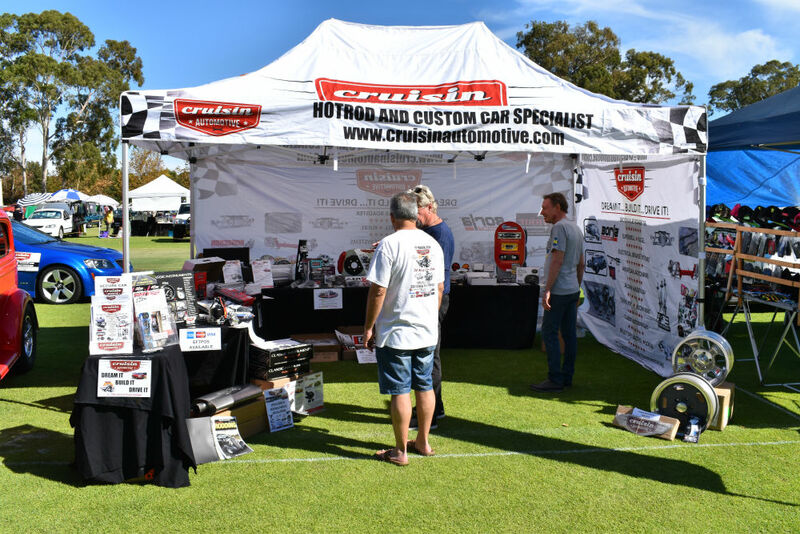 We are on location this year and will be showing our latest products. 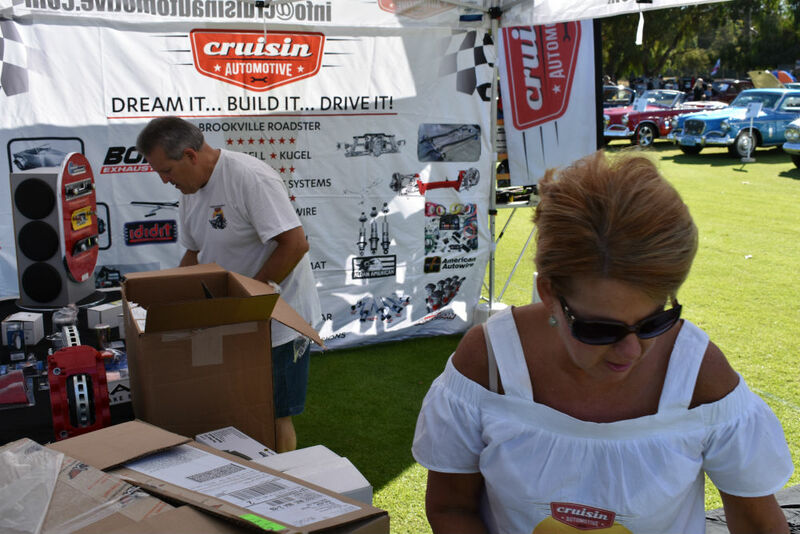 Cruisin Automotive imports quality products from the USA and Australia to suit American muscle cars and hotrods. 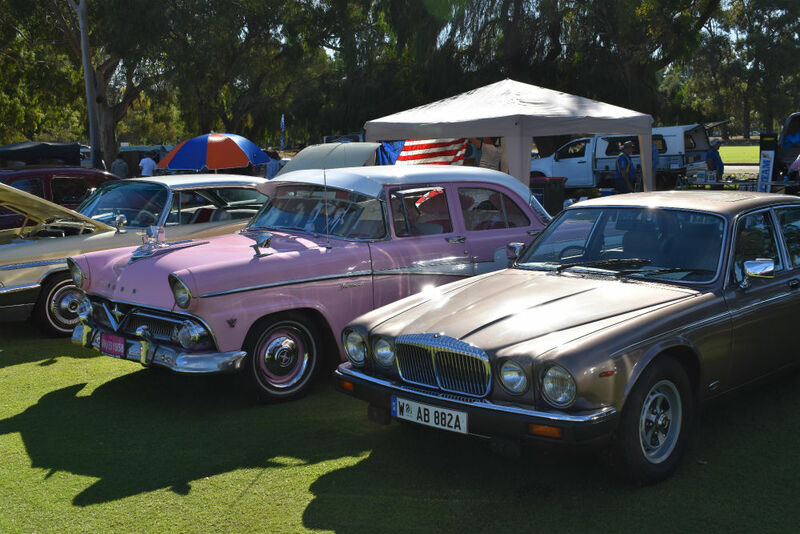 We have the biggest range in WA. We cannot make it to this event this year, BUT we still encourage you to go. A live auction of a 1985 Pontiac Fiero, donated by the Motor Museum of WA. Music memorabilia from the Curtin Archives. Entry: $5 Adults, $3 Children, $15 family (2+4). Click here for full details.